This is a hot chocolate like no other, wonderfully creamy and decadently chocolatey! Perfect to finish off a stressful day, or for a moment of pure indulgence. 300g. Manufactured in a factory that handles nut, cereal and dairy ingredients. 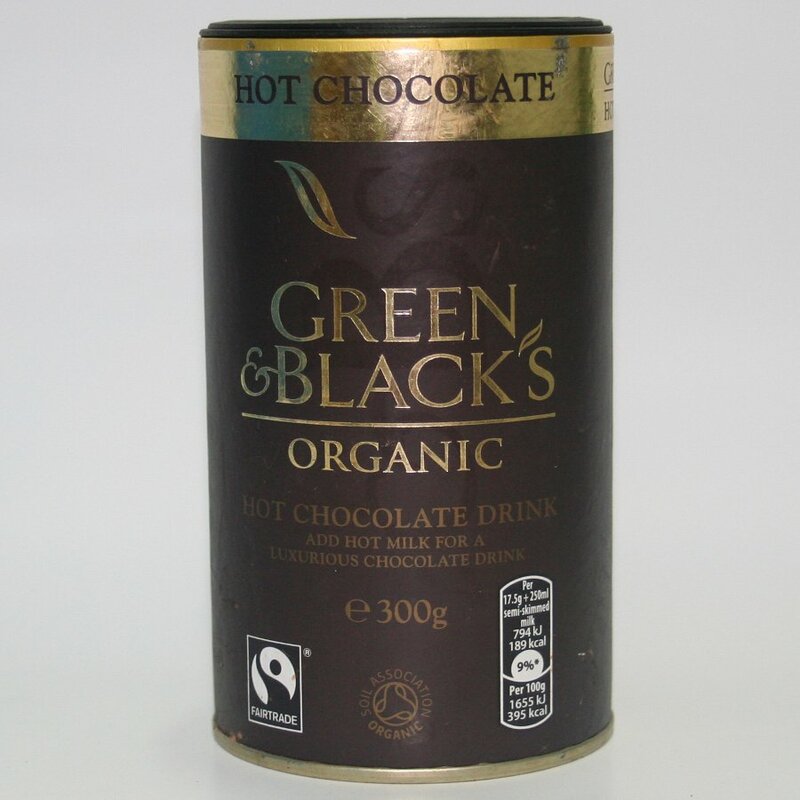 The Green and Blacks Organic Hot Chocolate Drink - 300g product ethics are indicated below. To learn more about these product ethics and to see related products, follow the links below. Definitely the best hot chocolate around, and I've tried a few. Dissolves easily in oat milk. A: Hi there, The manufacturer has been back in touch to confirm the hot chocolate is produced in the UK. I hope this helps.